Looking for a spot to host an event of 35 people or more? Look no further! We have a special place below deck for such an occasion. Not valid on holidays, ask the manager for details, the manager has final say. Food and beer specials begin at 5pm, Captain Jack will be at the helm around 6:15. ½ price bottles of wine and $8 Jack Salmon sandwich and side. $4 Modelo Draft, $4 Margarita on the rocks, $6 Frozen drinks. 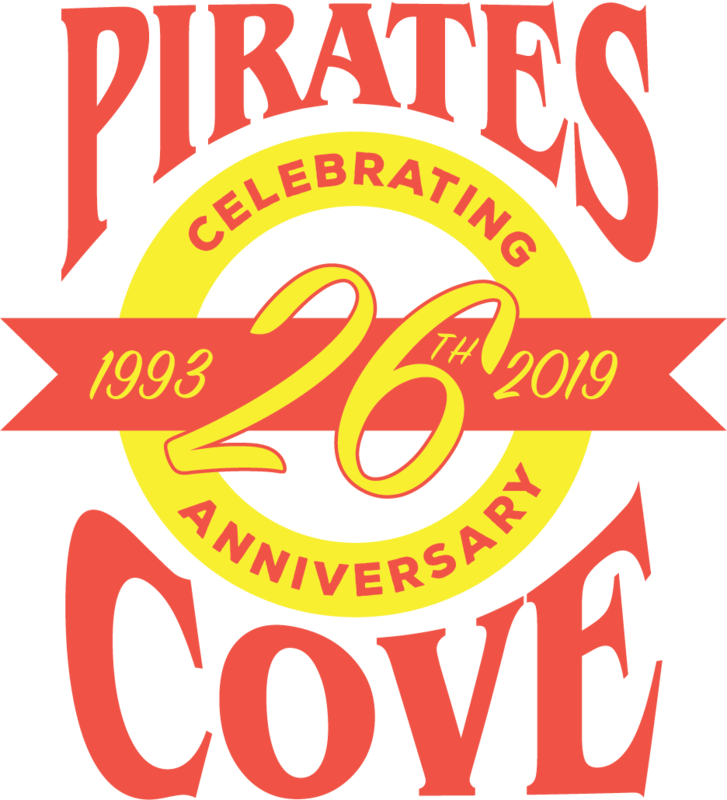 2019 Pirates Cove Weekly Specials – All drink specials end at 9PM. Pirates Cove Tropical Bar and Grill is Cincinnati’s Premier Tropical Destination. 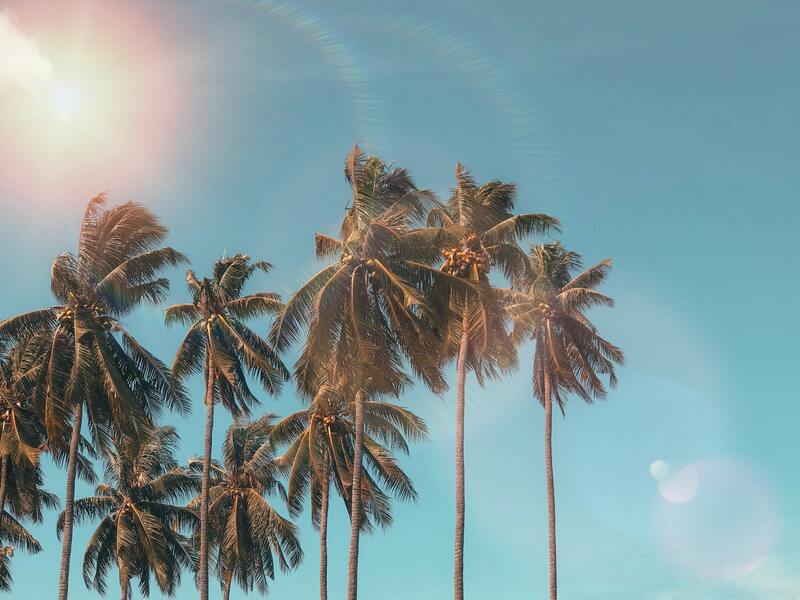 Since 1993, we’ve been providing fresh Keywest inspired flavors to the Tri-State area. Now currently open for our 25th season! We offer an experience that the whole family will love! You’ll find weekly specials on our great tasting menu for every member of your crew to enjoy. 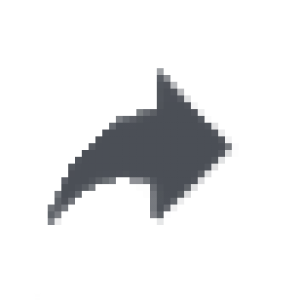 The kids may even find a friendly pirate roaming the sands. Our refreshing signature cocktails and drinks will keep you cool as you enjoy the summer sun on our huge open patio deck overlooking over 500 beautiful yachts on the Ohio River at the Four Seasons Marina. Even as the sun goes down, our live music and entertainers light up the entire Cove!  We’re voted “Best in The East for live music” and “Best in the East Patio Dining” by Cincinnati’s City Beat magazine several years running… Come see why! Pirates Cove Tropical Bar and Grill is Cincinnati’s Premier Tropical Destination. Since 1993, we’ve been providing fresh Keywest inspired flavors to the Tri-State area. Now currently open for our 24th season!  Our refreshing signature cocktails and drinks will keep you cool as you enjoy the summer sun on our huge open patio deck over looking over 500 beautiful yachts on the Ohio river at the Four Seasons Marina.We’re voted “Best in The East for live music” and “Best in the East Patio Dining” by Cincinnati’s City Beat magazine several years running. From our Key West inspired cuisine & signature frozen drinks to the nightly, local acoustic & party bands on the main stage – there’s a short term “stay-cation” for everyone who crosses the Pirates Cove’s bridge. We will see you on deck… Captains orders! Closed for the 25th season. Ship Store located in front of Pirates Cove!